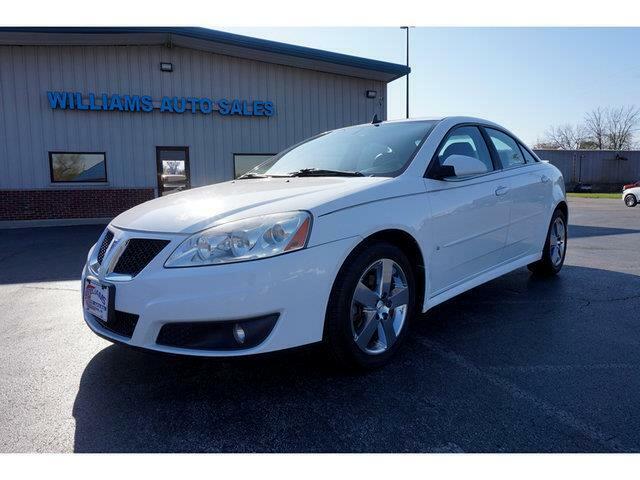 Visit Williams Auto Sales online at williams-auto-sales.com to see more pictures of this vehicle or call us at 931-762-9525 today to schedule your test drive. Disclaimer: Prices+Tax,Title, and Licence Fee's. Advertised Price Includes Doc Fee of only $99.50. DON'T GO TO THE BIG CITY and PAY THE HIGH FEE'S!!!!! Message: Thought you might be interested in this 2010 Pontiac G6.